While the end of the year approaches and the weather is starting to cool off, I’m sure you are thinking about the best ways to stay warm this Winter, while not spending an arm and a leg. Make sure you are doing everything in your power to save on actual power. Stay comfortable and keep your pockets full of your well-deserved money. Energy saving tips and tricks that are effective in every way are necessary for your peace of mind this Fall and Winter. Some things are so simple, yet we over look them. 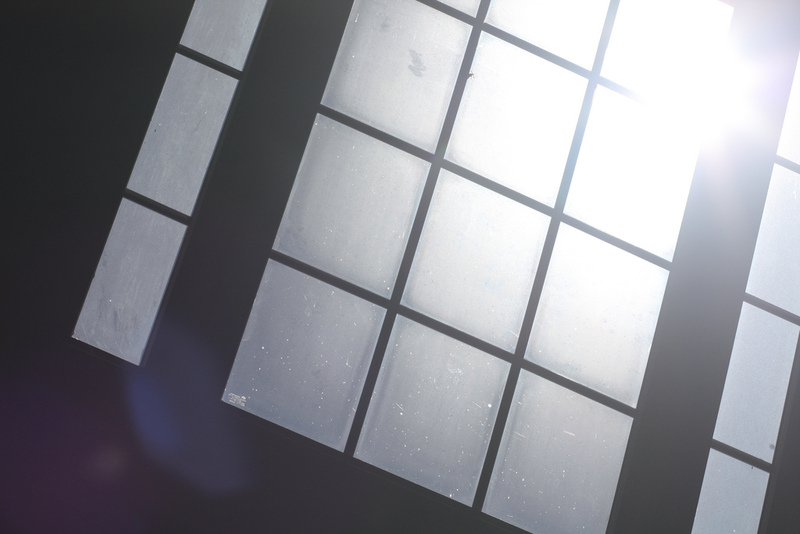 Make sure to open all your blinds and curtains during the day to allow sunlight to heat your home naturally. Close them at night to reduce the chill you may feel from frosty windows. Drafts are a huge issue in older homes. Be sure to do what you can to avoid unwanted chill. When blinds, curtains and other window coverings are fit properly to a window, it can reduce the feeling of the draft significantly. You can also use heavy-duty, clear plastic sheets to cover the windows, reducing drafts. There are many different options at your local hardware store. I bet you they have even more energy saving tips for you as well! Smart Thermostats are definitely the new and improved way to heat or cool your home. They can learn your routines and make your family comfortable, all while saving energy and saving you money. With Nest and Ecobee Thermostats, you can read exactly how to maximize your unit to run at it’s most efficient capabilities. Sealing air leaks around utility pipes, recessed lights, gaps around chimneys, and unfinished spaces around the house can save you money you didn’t realize you were losing. Add caulking around leaky windows and doors as needed. 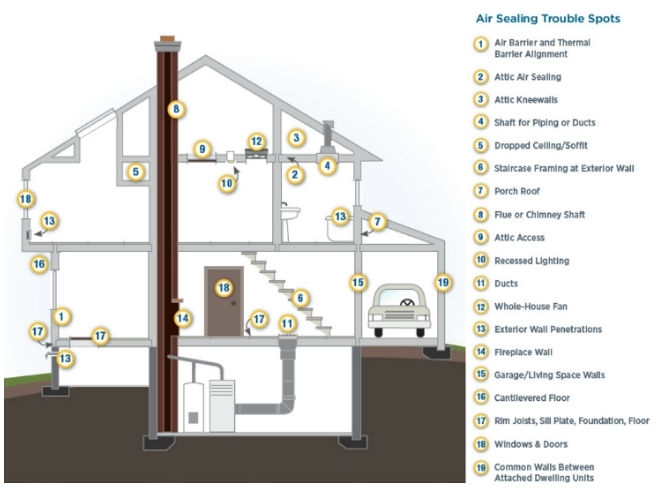 Learn more about air leakage from Energy.Gov so you don’t miss any hidden spots you may not have thought of. If you have read our last post, and saw our infographic on Furnace Preventative Maintenance, you know how important it is to keep your furnace and HVAC system properly and regularly maintained. Replace your furnace filters more often than what is recommended to keep the air clear and your system working at it’s best. Fireplaces are the best thing you can have to heat your home, if they are well maintained and properly managed. Make sure the damper is closed unless a fire is actually burning. Hot air rises, and with the damper open, it’s like a window is open and the warm air will go right up and out through the chimney. You do not need both your fireplace and your heat on to their fullest. Choose one. You don’t want to get over heated and then have to open windows. That defeats the purpose, doesn’t it? Have you ever thought about turning down your water heater? Water heating accounts for about 18% of the energy consumed in your home. You’ll avoid burning yourself on top of having these energy saving tips. Avoid using your water during peak times. Make sure to run the dishwasher, have showers, etc., during the day when it costs you more. Same goes for appliances and machinery. Visit Hydro One for more information on best timing. 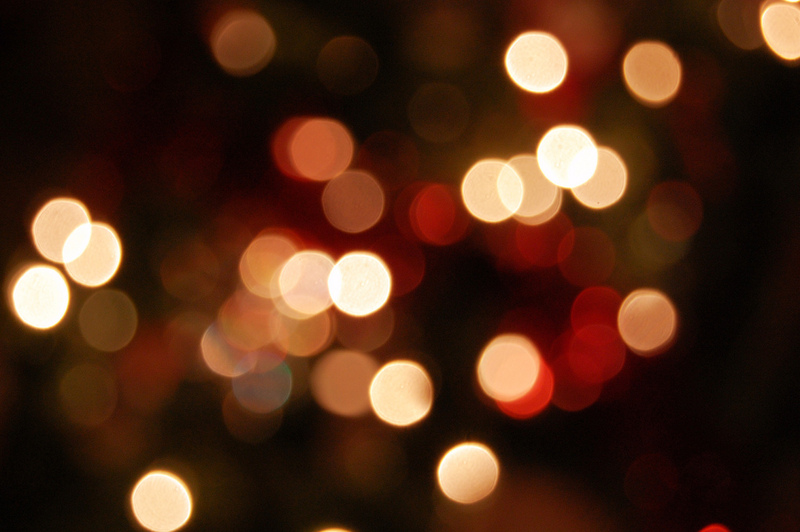 The best energy saving tips revolve around the Holidays. Christmas is right around the corner, and I am sure some of you will be decorated in November. LED light strings are the best to reduce the cost of decorating your home. They look fantastic, have many different colours, don’t heat up, and can be set to music! Energy Star can tell you all about the different LED options and why it’s the best choice. I found this blog as a useful one in my search for saving electrical energy in my house, thanks for sharing this. It may save my expenses on electrical bills, these may enough for regular maintenance.